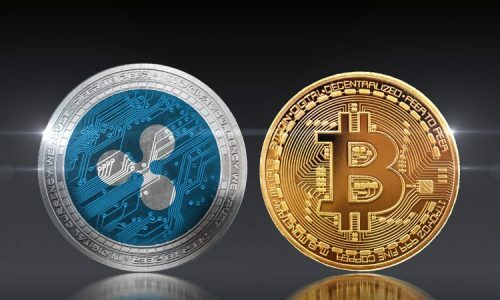 Cryptocurrencies have generated a lot of interest in recent times because of their high-yield investment prospects and capabilities to revolutionize the operations of conventional currencies. Their underlying technologies also have the abilities to transform processes and systems in financial institutions, industries, governments, and organizations. Investors, as expected, have joined in significantly in buying, holding and selling of cryptocurrencies – activities that have made the cryptomarket a beehive of activities. Investors and other crypto stakeholders continually seek different means for the purchase of cryptocurrencies to enhance operations within the market. Not only do they seek different means, but they also seek convenient and effective payment modes. Credit cards come handy in this quest as they offer a reliable, convenient means for crypto purchase, saving investors the stress of carrying money about. At the same time they provide them with the opportunity to make purchases anytime, sometimes to limits they might not otherwise be able to afford. Not all crypto purchasing platforms support the use of credit cards. Although a variety of them do. However, because of factors like efficiency, transaction charges and apprehension as a consequence of the existence of crypto hackers and scammers, investors find it challenging choosing which platform to patronize. With this in mind, this article outlines the top 8 platforms to purchase crypto coins using credit cards. It also highlights some of the basic features of these platforms. This is one of the most popular exchanges that supports buying of cryptocurrencies using credit cards. This is not unconnected to its impressive and rugged security features, convenience and flexibility of its transactions, it also supports over 35 currencies and 85 altcoins. 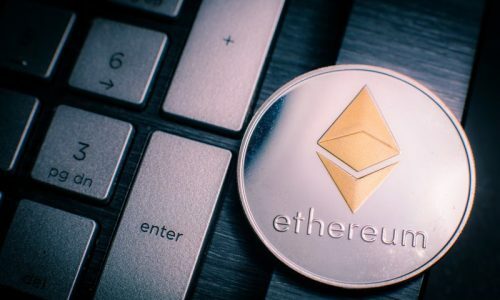 These feats and more are largely responsible for the huge customer base which Changelly enjoys, which is currently about 750,000 registered users. Developed in 2013 in the Czech Republic, Changelly has a simple and user-friendly Graphic User Interface (GUI).Its transaction charges are minimal compared to other exchanges and it enjoys a partnership with reputable establishments like Bittrex and Jaxx. It is noteworthy that its transaction charges are usually higher when directly buying cryptocurrencies using fiat currencies. 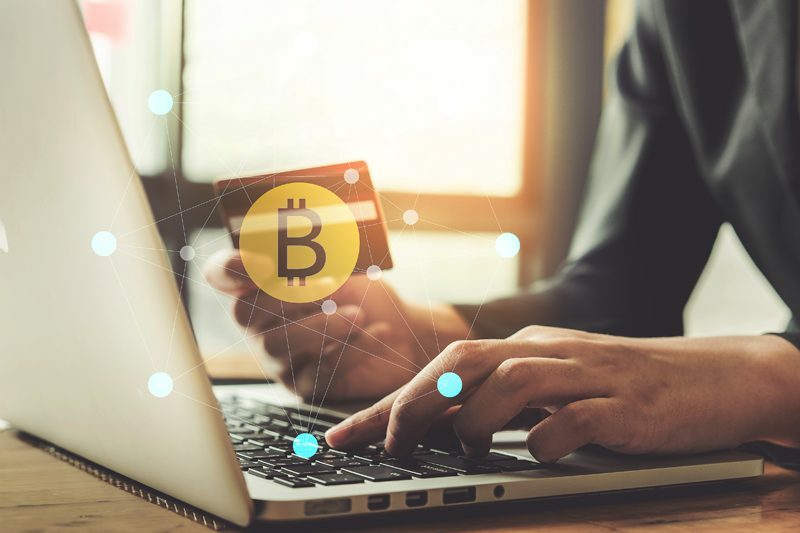 Support for cryptocurrency purchase via several modes especially credit cards is one of the chief reason for the established popularity of Coinbase. Other reasons are easy and user-friendly GUI and minimal transaction charges. Developed in the United States of America in 2012, Coinbase enjoys a very high degree of liquidity as well as customer base. 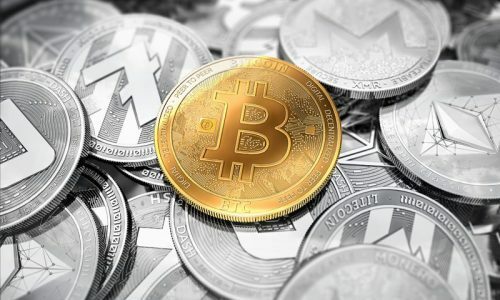 It supports transactions with many conventional currencies for the purchase of mainstream cryptocurrencies and several altcoins and again imposes little or no limitations to the volume purchased. Its transaction charge on purchases with credit cards is about 3.99% of the total purchases and more interestingly, it offers a 10% bonus on purchases worth more than $100. Coinbase is however typical for transactions in Canada, Singapore, USA, Australia, United Kingdom, and Europe. This exchange supports the purchase of digital coins using credit cards at a transaction fee rate of 2.00%. The Austrian exchange Bitpanda, typical for use in most European countries, is largely skewed towards the purchase of mainly bitcoin unlike other exchanges like Coinbase and Changelly. It may also have some hidden transaction changes which become revealed after making purchases. However, despite some of these apparently undesirable features of Bitpanda, the popularity of bitcoin has largely influenced its popularity. Bitcoin is the most popular cryptocurrency and Bitpanda is an exchange that supports its purchase via the comfortable and flexible credit card means will invariably be popular. Coinmama has a huge customer base. It operates in most countries of the world and relatively offers a very high buying limit for the several cryptocurrencies it supports using many conventional local currencies. Coinmama can remarkably allow the purchase of about $5,000 worth of cryptocurrencies daily. Its transaction charge is only about 6% of the purchases made. Coinmama is secure, its GUI is user-friendly and its support for credit cards make for a very convenient and flexible user experience. Domiciled in Dublin and launched in 2016, Bitsane has a growing user base unlike the very popular Changelly and Coinbase. It supports payments via several modes including credit cards. Its transaction charges are relatively low, with different rates ranging between 0.15% – 0.25% for the different transactions it supports. The supported transactions include crypto-to-crypto trading and fiat-to-crypto trading. Bitsane supports trading with multi-currency, it is easy to use and its GUI is user-friendly. Notable limitations of Bitsane include its low customer and liquidity base, which largely affects its relatively new entrance into the crypto market. Other limitations are that it does not operate widely, neither does it support users from the USA and many other major locations of the world. Bitit is yet another platform for the purchase of cryptocurrencies using credit cards. Asides the use of credit cards, it also supports other payment options. Bitit can be used to buy crypto coins like BTC, ETH, XRP, DASH, LTC, BCH, ETC, OMG, ZRX, CVC, BNT with major fiat currencies like USD, EUR, GBP, JPY, CNY, KRW, AUD, CAD etc. Its transaction speed and time are quite impressive. With about 10 minutes, you can conclude the purchasing process of your choice crypto coin using Bitit. Its transaction charge is about 6.9 %. This is a UK based cryptocurrency exchange that supports the purchase of crypto coins using credit cards and other means like Wire transfer, Bank transfer, Payeer etc. With EXMO, you can purchase digital coins like BTC, BCH, ETH, ETC, XRP, KICK, DASH, WAVES, ZEC, XMR, LTC, DOGE using major conventional currencies like USD, EUR, RUB, PLN, and UAH. However, EXMO transactions with credit cards are not free. They come with a transaction fee rate ranging from 2.75% to 6% depending on the transaction and the fiat currency involved. Besides the purchase of crypto coins with credit cards, Bitflyer supports payments with cryptocurrencies, bank and wire transfers. Bitflyer is, however, a bit limited in the variety of crypto and fiat currencies it supports. With Bitflyer, only BTC, ETH, BCH can be purchased using major fiat currencies like USD, EUR, and JPY. The transaction charges of Bitflyer is low relative to other crypto purchasing platforms.